Originally Steve and I thought we would spend this day available in our room waiting for Mike and Randy to arrive. We realized the flaw in this plan was we needed to leave long enough for our room to be done up and fresh towels brought in. So we decided a tour of the Laima Chocolate Factory was in order. 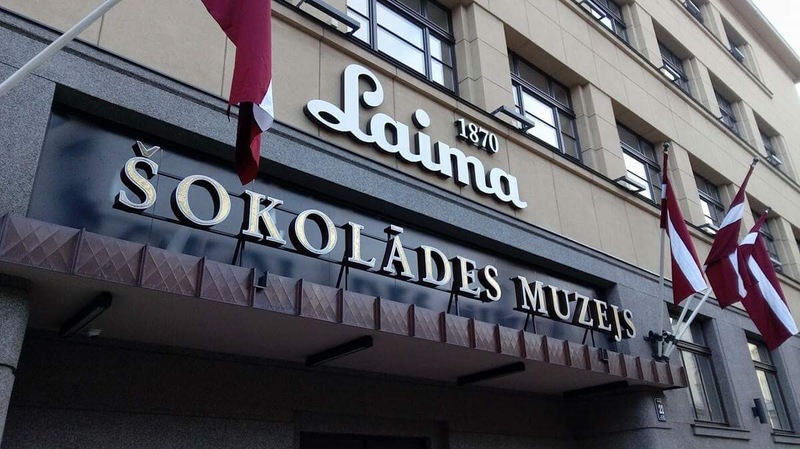 I’ve known since our first visit here that I enjoy Laima candies. Today I realized how important they have been in the contemporary life of Latvia. 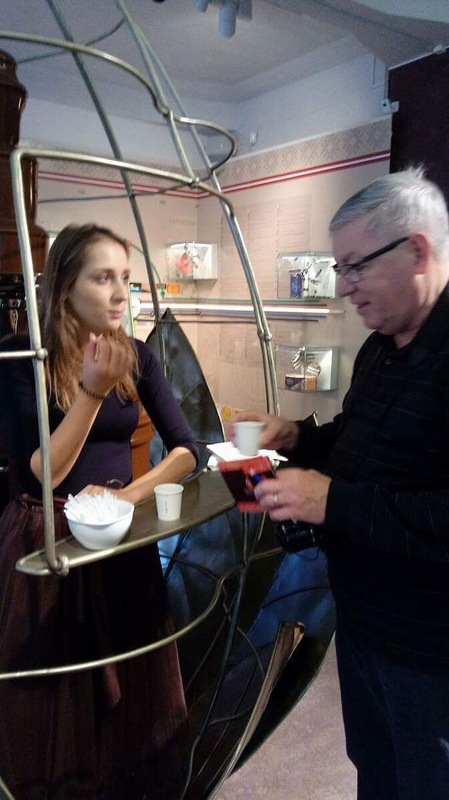 Even during occupations when Russian or Nazi forces claimed the factories as their own success stories, the heart and soul of those working in the factories has been about producing a Latvian product in a Latvian way with great excellence. Even the wrappers for the candies have communicated – sometimes about the world, sometimes about the candy, and honestly sometimes propaganda during occupation. 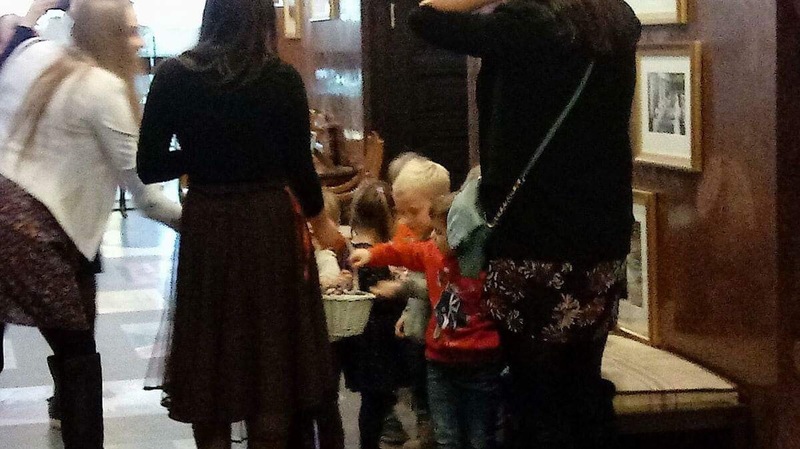 When we were at the museum today, there was also a group of preschool aged children there. 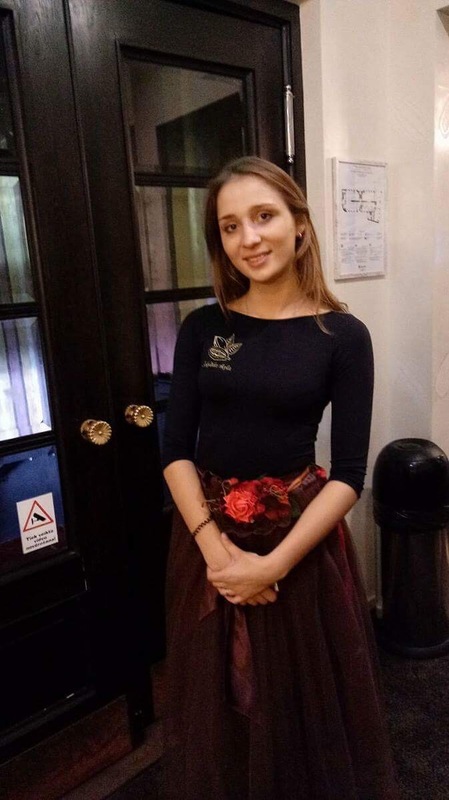 It was fun watching them tour and enjoy the samples Laima freely gives. When we finished the tour we walked back to the hotel hoping to find our room ready. Not so much. In fact it was not ready until 3:30. We realized that a LOT of people checked out today and a LOT were checking in! We must have seen 100 or more check in as we waited for Mike and Randy to arrive. 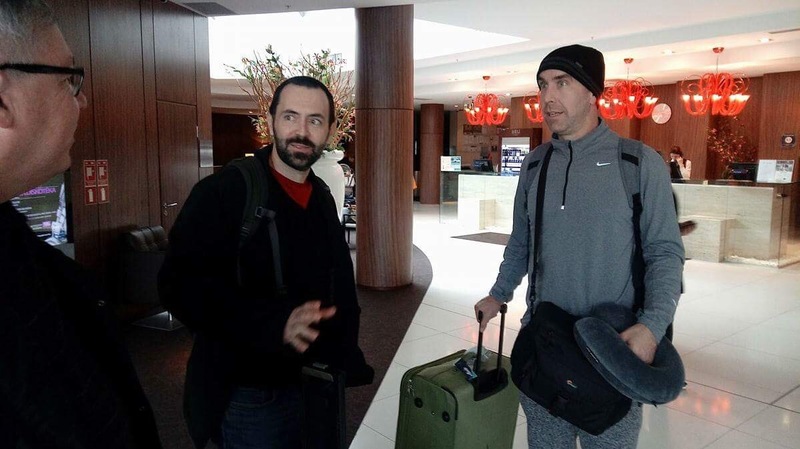 Mike and Randy arrived at 3:30 with all their luggage and completed a quick check in — thank you all for praying! We met at 5pm in the lobby and walked them up to Lido on Elisabetes Iela for a yummy authentic Latvian dinner. After dinner we took them on a walk down Brivibas Bulvaris (Freedom Bouvelard) and into Old Town. This was a brief tour mostly designed to keep them awake until at least 7:30 so they can somewhat adjust their bodies to the time here. Tomorrow we will start with a long, slow morning, but then we’ll be engaged from noon until about 8pm. I’m looking forward to beginning our weekend of celebrating what God has done through Matthews Church! Please pray that we will honor and glorify God together as we remember and rejoice in this 150 year story of God’s faithfulness.